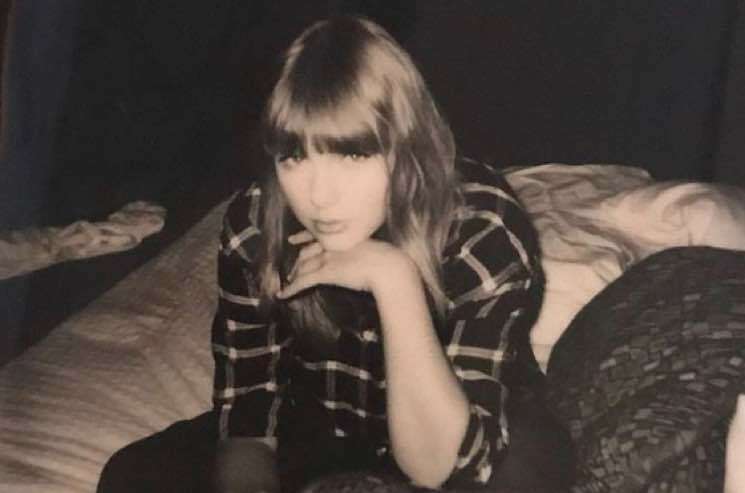 Taylor Swift has finally broken her silence and voiced support for Democratic candidates in the upcoming U.S. midterm elections. The singer has been notoriously tight-lipped about her political opinions in the past, drawing widespread criticism for refusing to use her cultural influence to sway large swaths of young voters — interpreted by many as means to retain her country fan base in largely Republican southern states. Now, though, she's shared a message via Instagram in which she declared her support for the Democrats running for office in Tennessee and denounced Republican Senate candidate Marsha Blackburn. Swift explained that due to "several events in my life and in the world in the past two years," she was no longer afraid to voice support for the candidate who "will protect and fight for the human rights I believe we all deserve in this country" — explicitly condemning policies that deny the LGBTQ community rights and the "sickening and prevalent" systemic racism against people of colour in the United States. As such, the Reputation singer declared that she could not support Blackburn's bid for the Senate, specifically referencing the politician's previous votes against equal pay for women, marriage equality and the Reauthorization of the Violence Against Women Act. She also insinuated that she voted for Hillary Clinton in the 2016 presidential election, stating, "As much as I have in the past and would like to continue voting for women in office, I cannot support Marsha Blackburn." Finally, Swift urged Americans to register and vote in the midterm elections — even if "we may never find a candidate or party with whom we agree 100% on every issue."